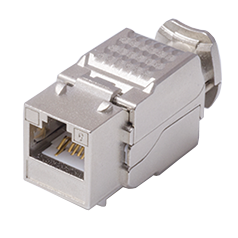 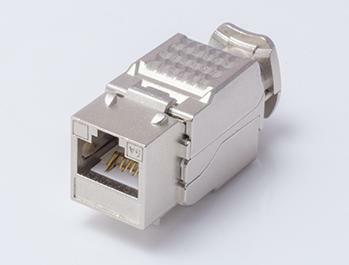 LKTS0016A is TIA/EIA Cat6A Component Level 90 Degree RJ45 Shielded Toolless Keystone Jack. 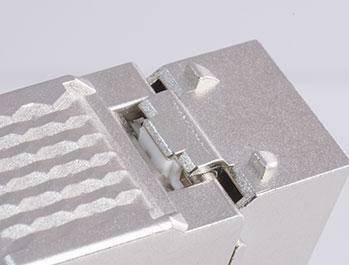 Air-tight shield design makes it adjustable when it comes to various cable size. 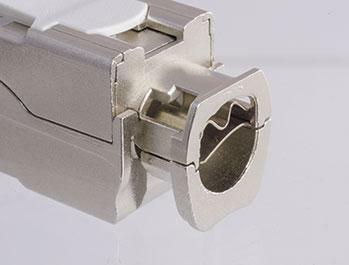 Friction reducing toolless design offers easier installation. 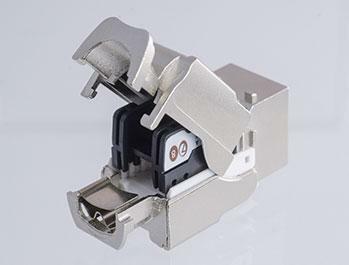 Easy removal & quick wiring identification Cap. 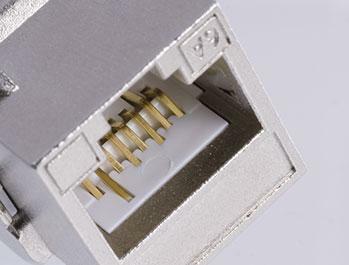 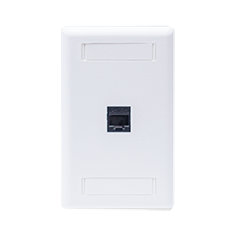 and the compact design can support high density gang frames & patch panels.